Are you getting the ‘Graphics failed to initialize‘ error when trying to launch Destiny 2? It could be super frustrating. But you’re certainly not the only one. We’ve seen many users are reporting this error. Luckily, you’re not stuck with it forever. Run Chrome and open a new blank tab on it. Type chrome:flags in the address bar and press Enter. Find the following two items and set them to Enabled from the drop down menu. Click RELAUNCH NOW to reboot Chrome then try to launch Destiny 2 to see if it goes well. 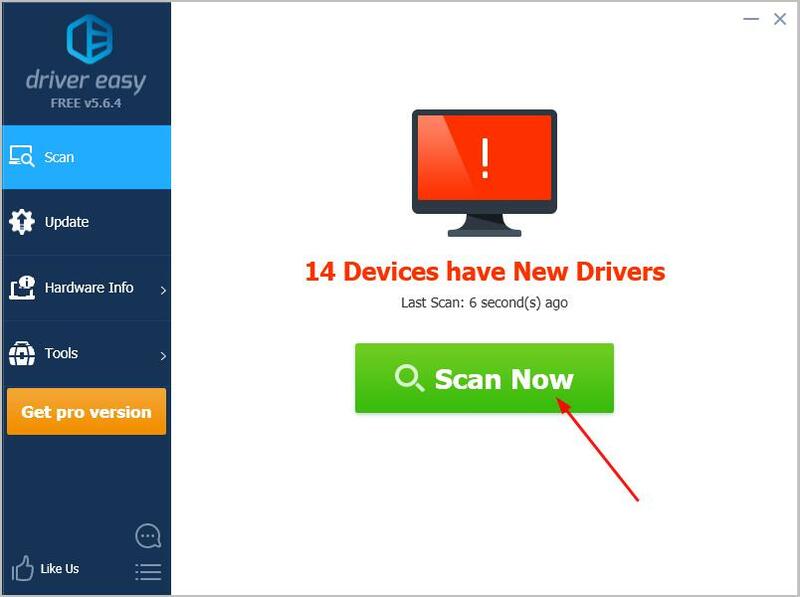 This problem could be also caused by the wrong GPU driver on your computer. You can reset your GPU driver to fix it. Boot your Windows system into Safe Mode with networking. On your keyboard, hold down the Windows logo key then press Pause. Double-click Display adapters. 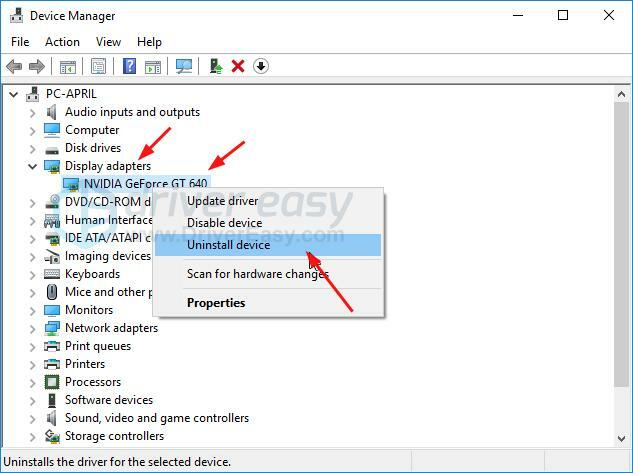 Find and right-click on your graphics card driver to select Uninstall device. Restart your computer to let Windows reinstall your GPU driver automatically. If somehow, Windows doesn’t reinstall the driver or you still get the error when you try to open Destiny 2, you may need to download the correct latest GPU driver from its manufacturer’s website. 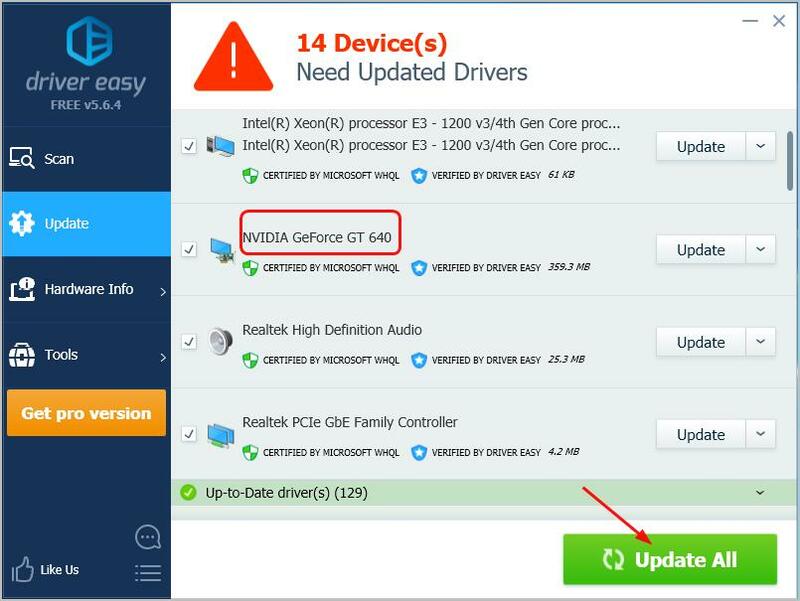 Alternatively, if you don’t have the time, patience or computer skills to update your graphics card driver manually, you can do it automatically with Driver Easy. If you get this error on Windows 7, you can manually install the Microsoft Update KB2670838 to fix this error. Go to the official Microsoft Update KB2670838 download website. Select the file for your system type. Then Next. Double-click the downloaded file to install the update on your system. Restart your computer and run Destiny 2 to see if it goes well. Hopefully this helps. Feel free to leave comment with your own experiences and share it with your friends if they’re experiencing the same problem.